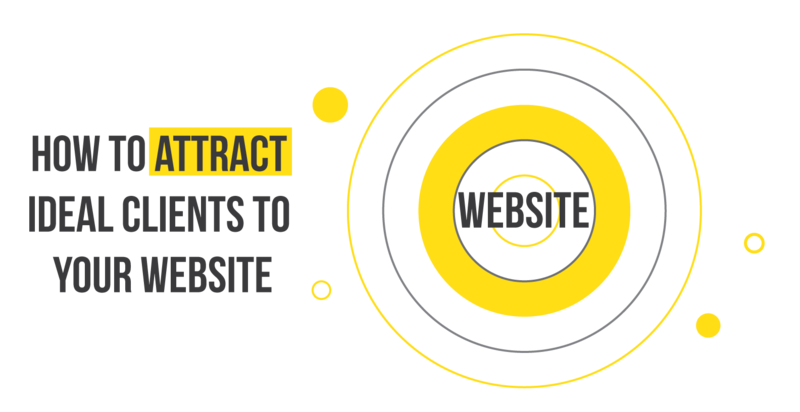 Everyone who has website for their business faces the same challenge of generating traffic. But too many companies cast too wide of a net and don’t get the results they need from their marketing. You can generate tons of traffic but it’s of no use unless it gets you qualified leads and has an impact on your bottom line. The most important question you should ask yourself is if the traffic you are generating is the traffic that you need to grow your business? Are your visitors converting into leads and are these leads converting into customers?